Great treed Beaver Lake lot across from access lot. Non builder attached. Get the next best thing to water front without the higher taxes and shoreline maintenance. Also, no houses to block your view on the lake. Lot has gradual slope from back to front and is on a paved road. Completely treed, so if you are just looking for access, minimal upkeep. 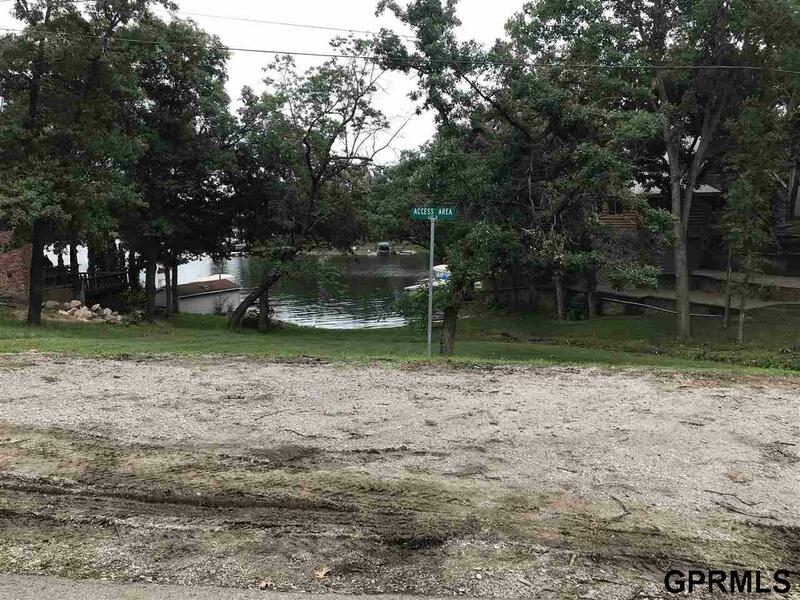 Beaver Lake offer access to a 320 acre lake, clubhouse, sandy beach, boating, skiing, fishing, nature trails, and only a short 20 min drive to Omaha!